I absolutely love this book. Especially because they are in school and the academy is amazing. 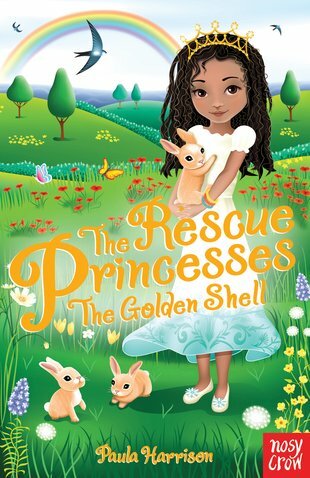 The pet barn is an amazing idea since every princess loves animals. i love the secret passage that they find i the academy. there tower is a lovely name seahorse tower. the older girl molly is very rude. trying to stop them from visiting there pets in pet barn. when they were in lady eggley’s room i was getting shivers up my spine. and daisy lovely with her fluffy pink nose. when she was eating the carrots off Lady Eggley’s locker.